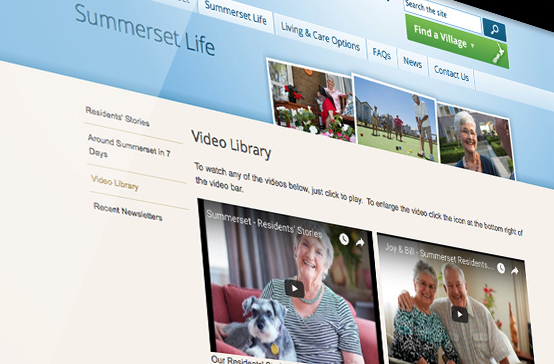 Bringing Summerset's digital presence to life with a multi-level, multi-user website. 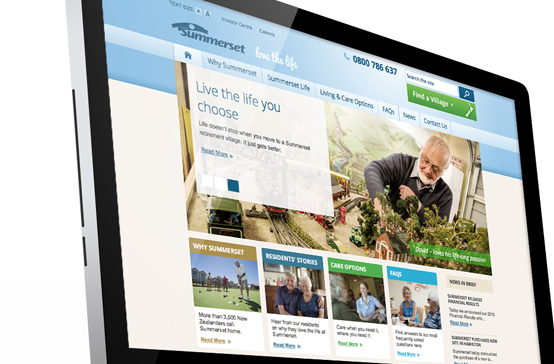 We worked with Summerset Retirement Villages to help develop their digital presence. 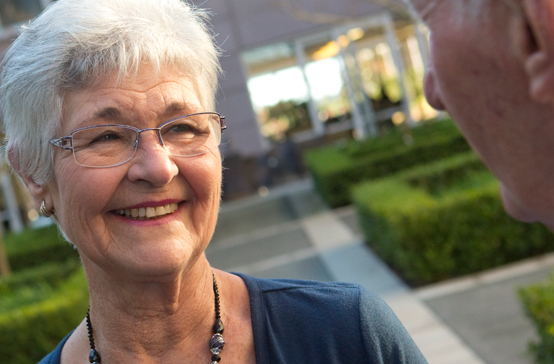 With a strong focus on building a digital platform as a marketing tool, our work together included digital strategy, web site design and development. 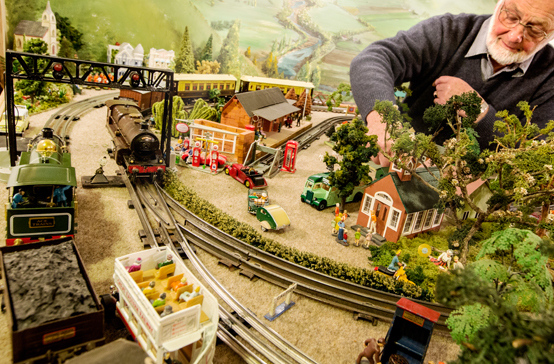 The site was developed to help visitors and administrators be able to gain easy access to the items that were important to them. 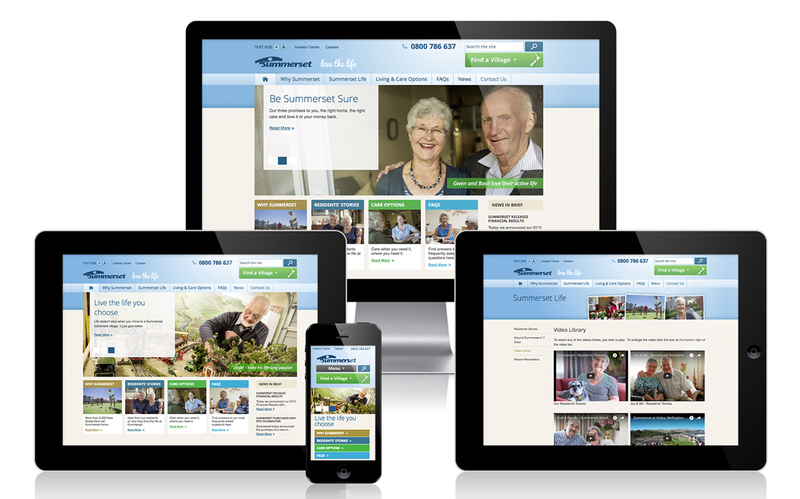 This meant a simple, robust content management system and a simple, logical user experience that engaged with a wide range of audience types. Flexibility was a key aspect of the design approach, with the site offering 3 x different text sizes for our audiences as well as responsive design to work across all devices. 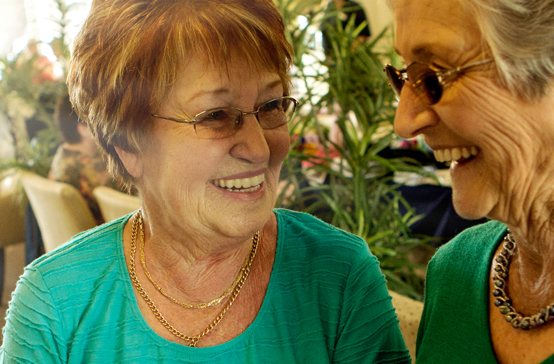 Important to the overall user experience is being able to get a feel for life in Summerset villages, so a strong use of imagery and video helps bring these stories to life.